As a new parent or parent-to-be, you always want to get the best for your baby and make sure that you have everything you need before your precious little bundle arrives. You scour the internet looking for those must have baby items for new parents only to realize how overwhelming it can all be. Do you really need the pee-pee teepee or the suction snot sucker? While some of those things can be handy to have if you have space and extra cash to blow, they aren’t really necessary in the scheme of things. After having four children of my own I’ve been able to narrow down a list of essentials that I’d recommend. 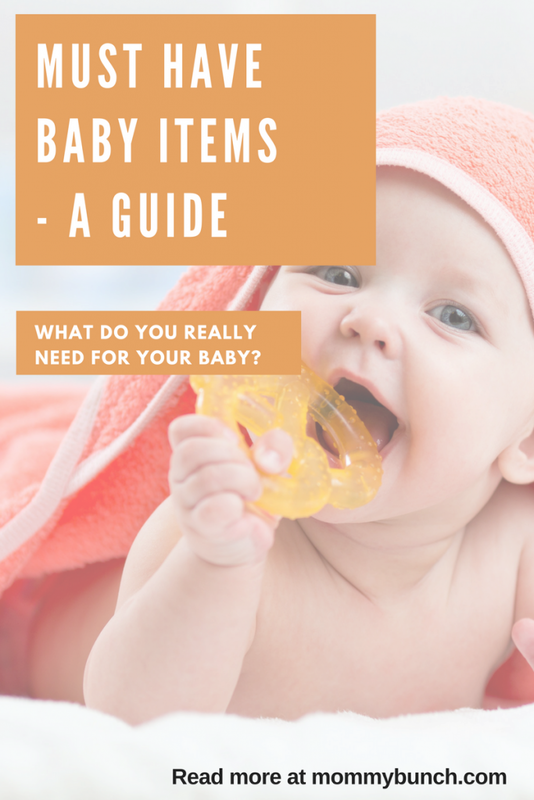 To make the list a little more comprehensive, I also asked my husband what his ideas were for must have baby items since his ideas for needs are even less than my own! 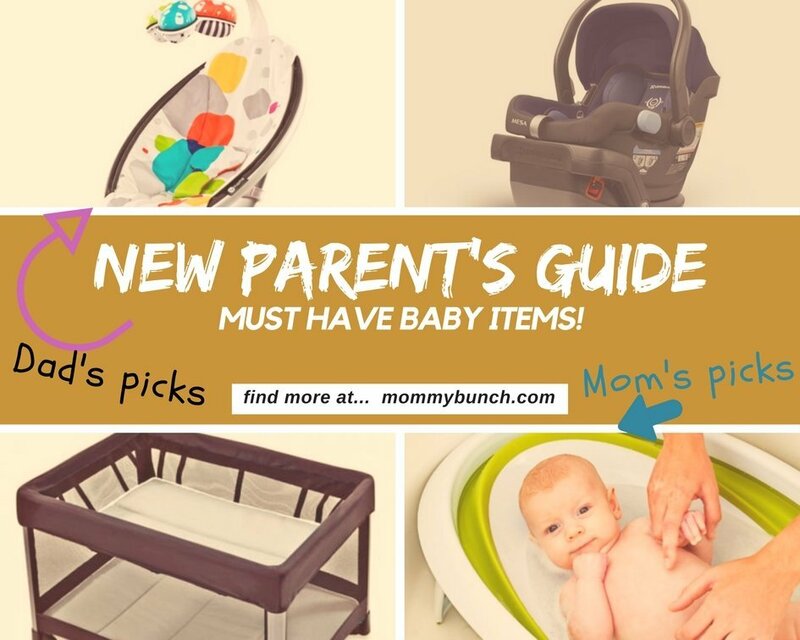 As a dad of four who complains about having a bit too much baby gear, my husband has narrowed his list down to a few essentials that you need to have in order to ensure your baby is taken care of and happy. This is a no-frills list with just the essentials, anything else is taking up space or just doesn’t get used enough to justify making it on the list! 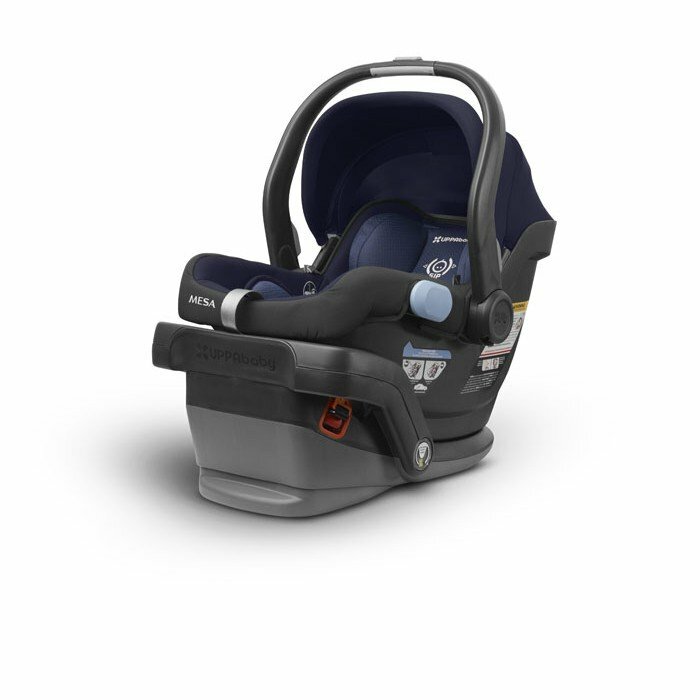 Infant Car Seat – This one may be a no-brainer since you can’t even take the baby home from the hospital without a proper car seat, but it made his list because a really good car seat is essential for the safety of your child. He says to make sure to pick on that will be easy to install in your vehicle and is comfortable to carry. We like the UPPAbaby Mesa Car Seat from the baby cubby because the Mesa is really easy to install and gets great reviews. We love shopping at the baby cubby because they carry high-quality products and will price-match Amazon, so you always know you are getting a good deal! 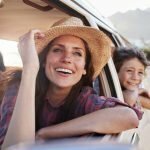 Swing – While a swing isn’t necessarily high on my list, we did get use out of a swing for 3 out of 4 of our kids (one just did not care for it) and my husband feels it is an essential item because sometimes you just need to be able to put the baby down and get the dishes done or take a break. A swing is a great way to keep your infant content while you free up your hands for a little while. 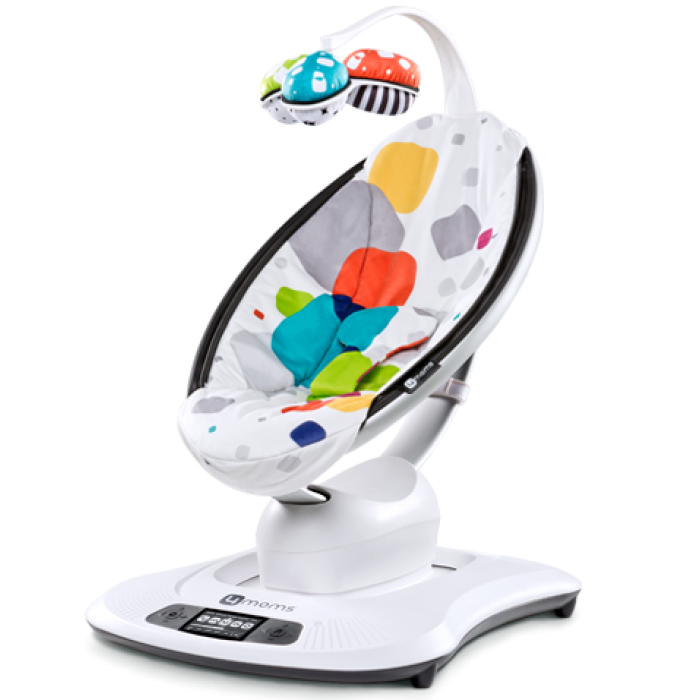 A great option is the 4Moms MamaRoo because it doubles as both a swing and a bouncer. It doesn’t look like a normal swing, but it provides realistic rocking and swaying motions that are supposed to mimic the movements of mom and dad. 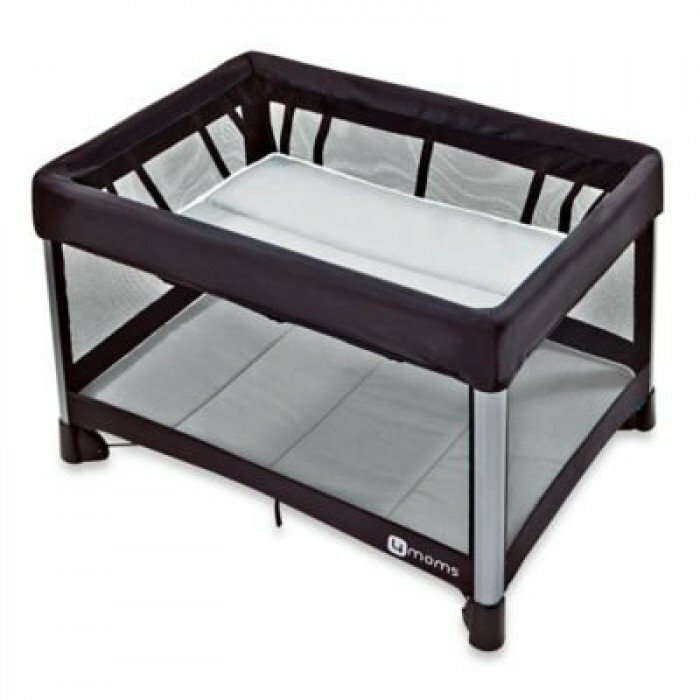 Crib – Your baby needs someplace to sleep. For my husband the ideal location would be in baby’s own bed, however, we ended up co-sleeping with our kids so we didn’t get too much use out of the crib. Even still, he thinks a crib should be listed as an essential item because it can work well for nap-time when you don’t want your baby laying in a big bed alone, and if you get one that can be converted to a toddler bed, your child can get use out of it later on as well. Bottles & Scrubber – Even if you will be breastfeeding, we both still recommend bottles. You may want to leave the house some day and having a way for someone else to feed your baby would be ideal. It is also great if dad gets a few turns feeding the baby with either expressed milk or formula. Having at least a few good bottles on hand is highly recommended. Our favorites for all of our kids have been the Avent bottles, but get what works for your baby. As a bonus, be sure to get the bottle scrubber. It can be difficult to reach inside the bottles and get them clean when washing by hand, and you won’t always want to wait for the dishwasher to have a clean bottle. 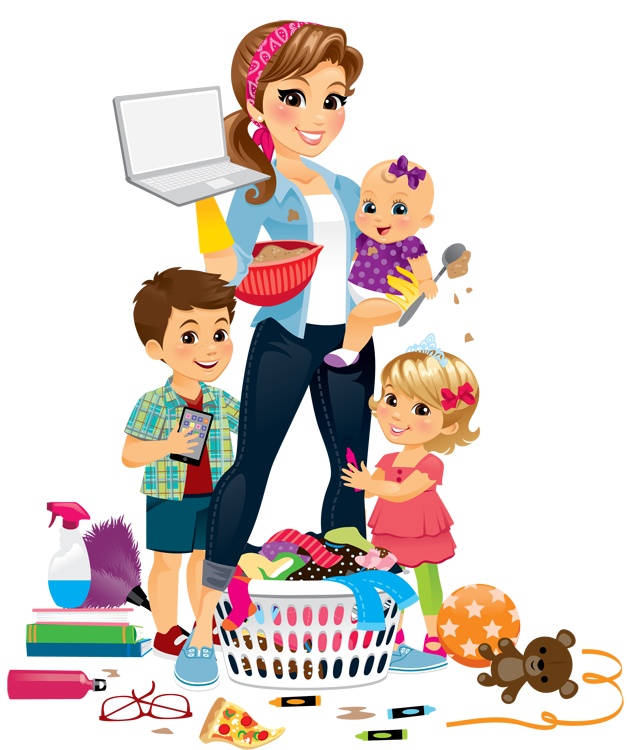 Clothing – Babies grow quickly, so even if you get piles of clothing at your baby shower, you will probably still want to invest in a few staples to get you through those first few months with ease. My husband recommends lots of pajamas, a few body suits, and a couple ‘going-out’ outfits. My list is similar to my husband’s, but I’d probably leave off the crib since we co-sleep and I’d add in a portable playard instead. 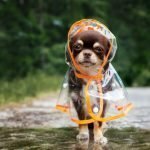 I have a few more items that do make my list since I’m thinking beyond the infant stage and into toddlerhood. Stroller – Having a really good stroller that can grow with your child is essential to me. Walks to the park, strolling through the mall, or heading to the zoo — pick a stroller that is lightweight, folds easily, can lie flat (a must for infants and great for sleeping toddlers), and can last through toddlerhood. My husband would also recommend getting something with taller handles because he hates having to crouch to push a stroller around and the UPPAbaby Cruz fits all those requirements! Carrier – Sometimes you just want to go places where you can’t take a stroller, or you simply want to hold your baby close. Either way, a carrier or wrap is an excellent way to do so! 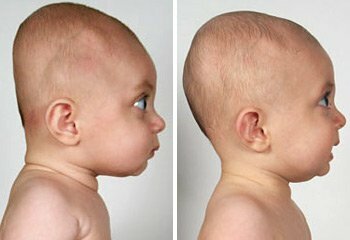 It may seem a bit intimidating at first, but trust me, once you’ve worn baby a few times you’ll love it! We have more carriers and wraps than I care to admit, and while you don’t need a whole supply of them (one will do just fine), pick one that is going to be supportive for both you and baby. 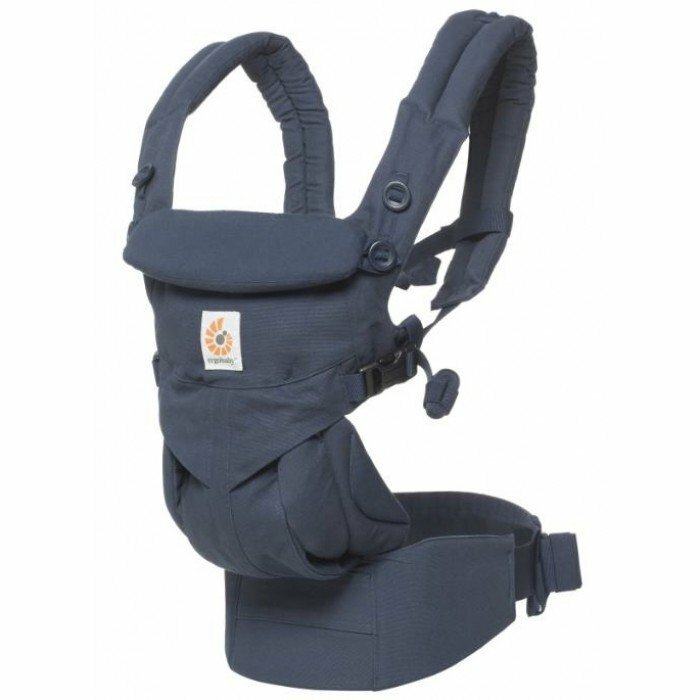 The Ergobaby brand is well known and one I recommend. 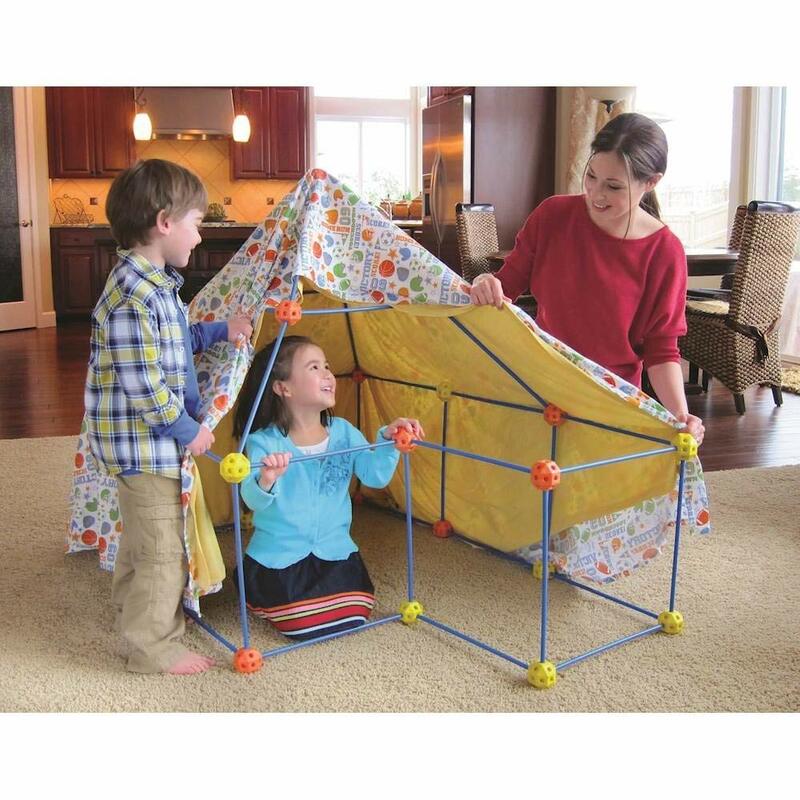 Playard – For me, a playard is a great way to give the baby a sleeping area while not taking up a ton of space. Something that the baby can rest in during the day, is portable so you can take it with you on a trip, yet can be tucked away when not in use. Baby Bathtub – While this may seem like one of those things that could be iffy as to whether or not you really need it, trust me, you do. It is soooo much easier to give your baby a bath in a secure place instead of worrying about them slipping in the full sized bathtub, or even in the sink. 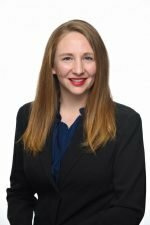 Health Care – By health care, I mean a stocked medicine cabinet full of things like infant Tylenol, thermometer, nasal aspirator, nail clippers, diaper rash ointment, etc. You never know when that dreaded fever may hit (usually the middle of the night), and having things on hand is less stressful than a midnight run to the drugstore. You’ll also need those nail clippers because baby nails grow like weeds and can be super sharp! You may have noticed a few things missing from this list. Things like a high chair. What we’ve found is that while nice to have, it is not necessary. Our youngest, in fact, rarely went in the high chair at all. When he started eating more food we simply sat him on our lap to feed him, which not only helped control the mess but gave great bonding time. Now that he is almost two he simply sits in a booster seat on a regular chair at our table. It sure is nice that we can all sit at the same table and he doesn’t have to be separated from us in a high chair! 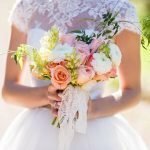 This guide has been brought to you in partnership with babycubby.com. All opinions and recommendations are our own. The Baby Cubby is for every parent out there who has ever felt overwhelmed or discouraged about becoming a parent. Our Baby Cubby team is made up of parents who have been there. We know what it’s like and we are passionate about encouraging, inspiring, and reminding parents how amazing they are and how important their role is. The way we do this is by finding the highest quality and safest baby gear to provide to parents in a fun shopping experience. 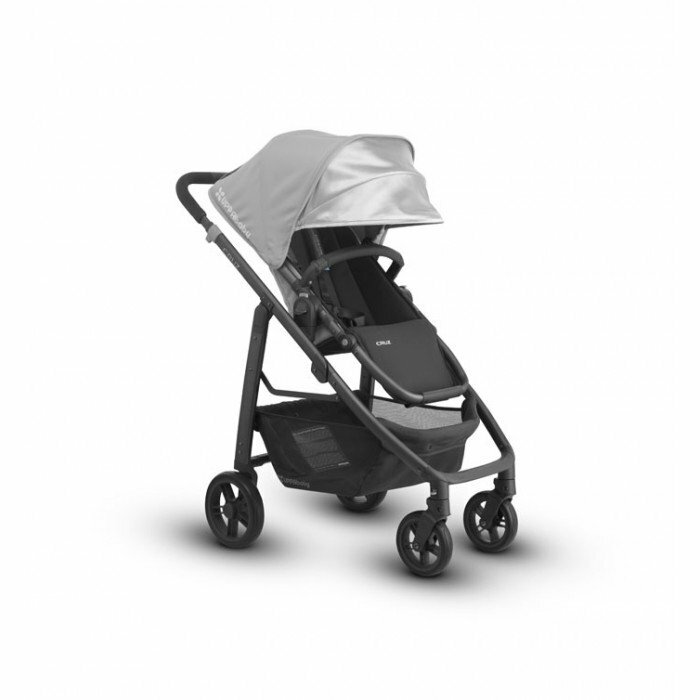 We do things like test strollers on our stroller track, price match every day – even Amazon, offer free shipping nationwide at BabyCubby.com and actively engage with parents via social media and our Cubby Community Blog to discuss some of the difficult topics of parenting.